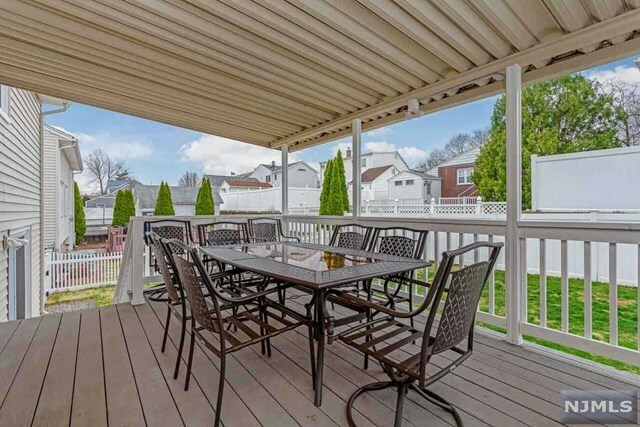 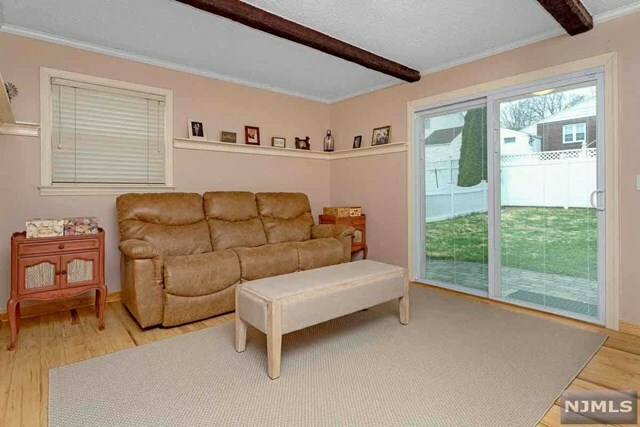 COME EXPLORE THIS PROFESSIONALLY DECORATED SUGAR MAPLE TRI-LEVEL SPLIT MASTERPIECE. 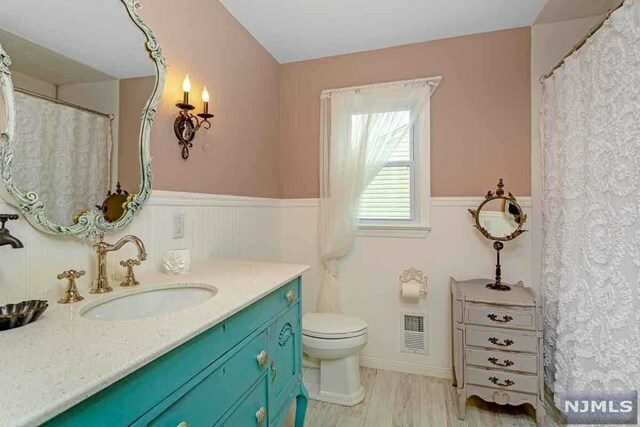 THE FARMHOUSE SHABBY-CHIC DESIGN WAS METICULOUSLY INCORPORATED TO MAKE THIS HOME STAND OUT ABOVE THE REST. 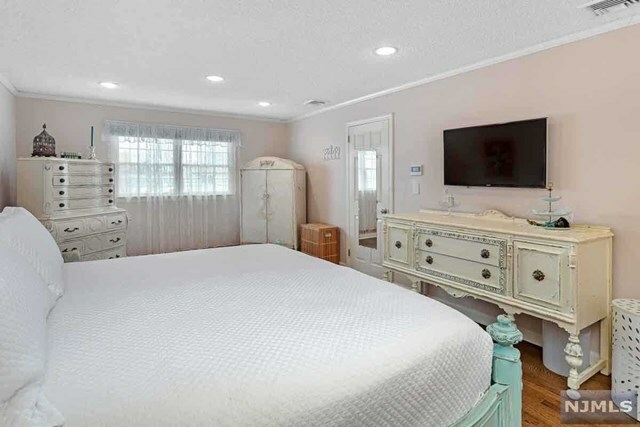 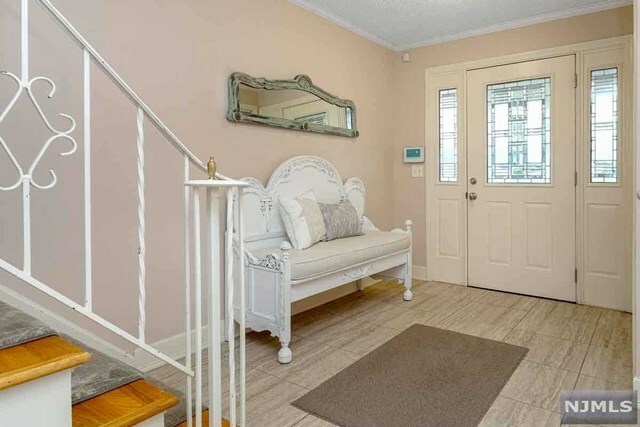 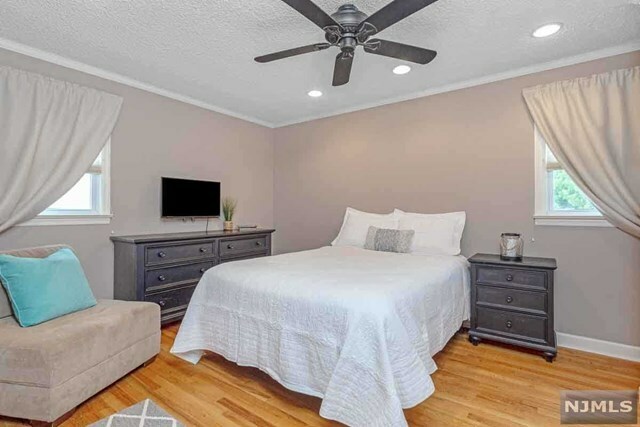 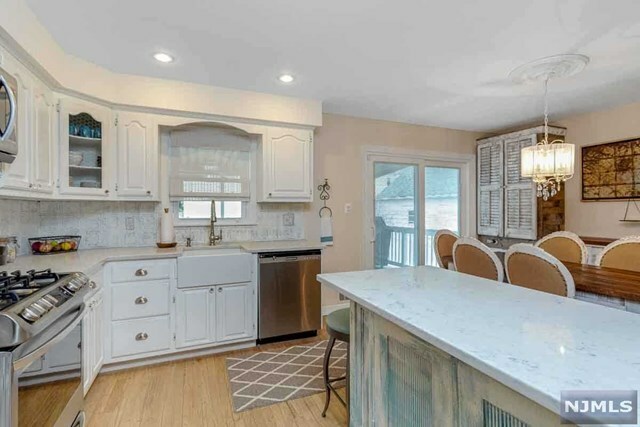 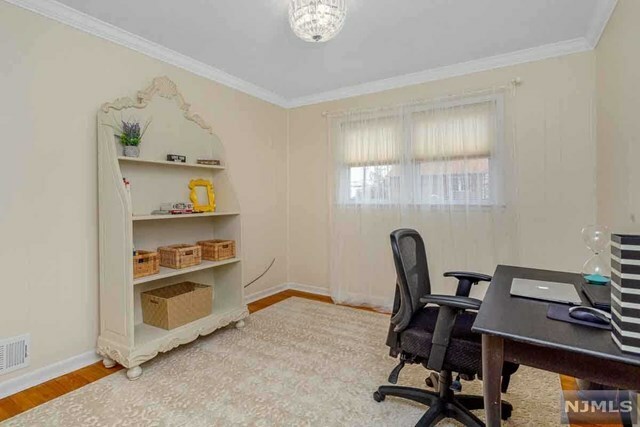 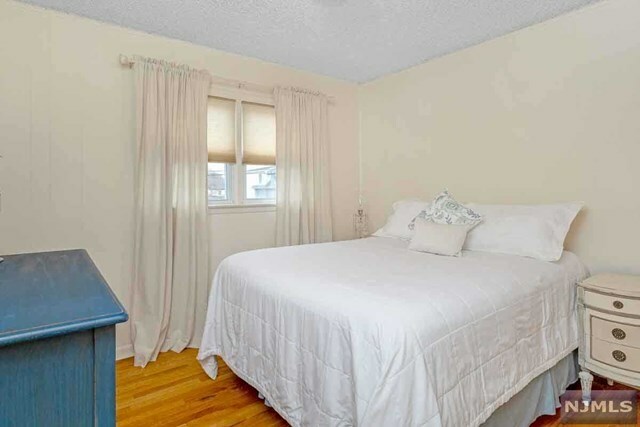 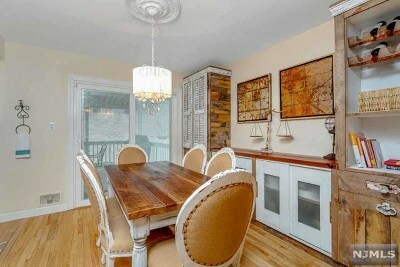 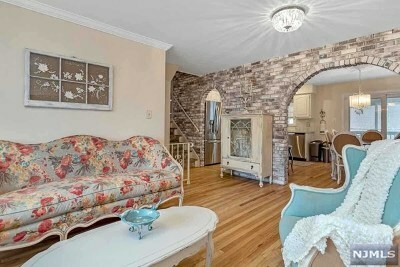 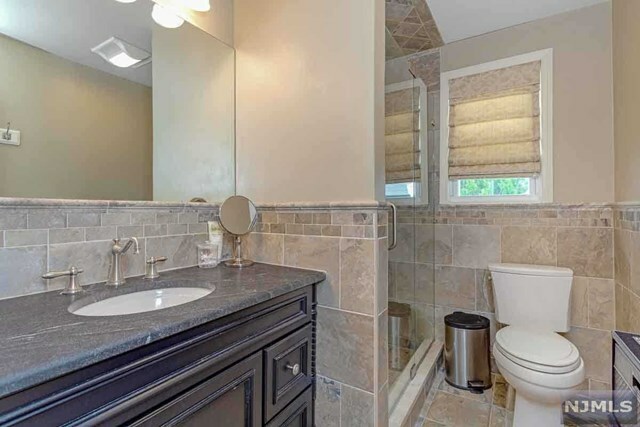 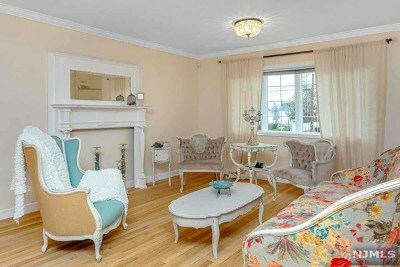 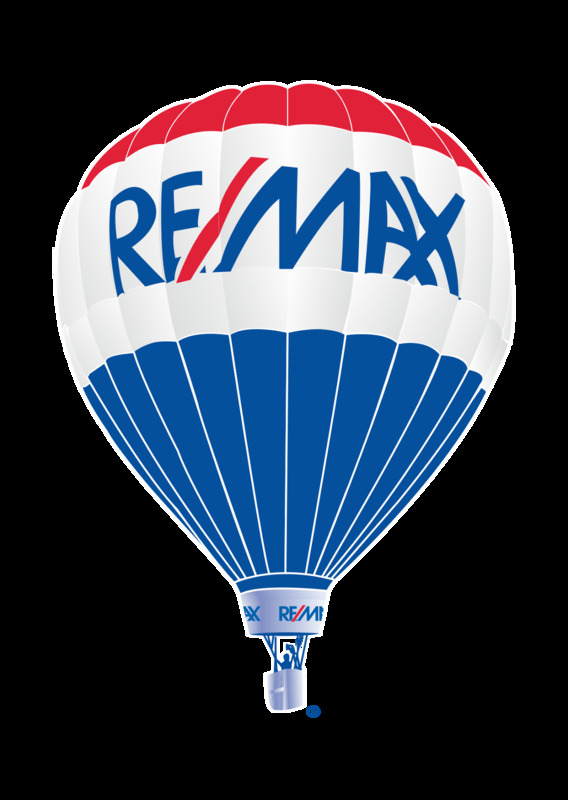 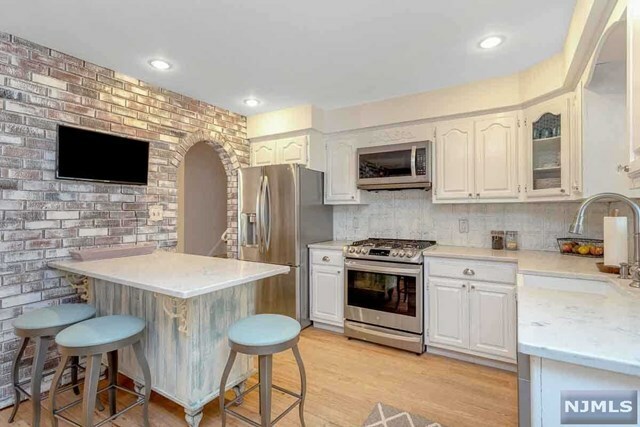 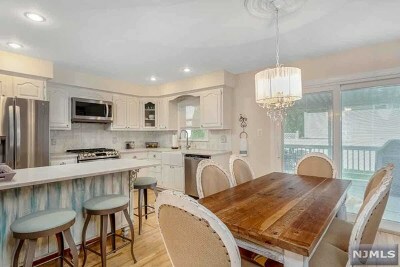 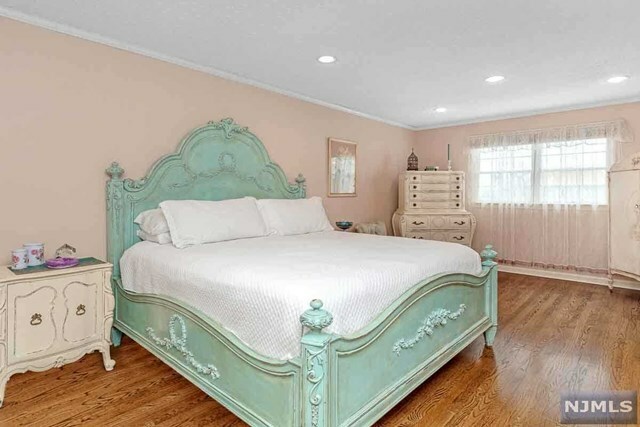 GREAT DETAIL CAN BE FOUND THROUGHOUT INCLUDING A LUXURIOUS AND SPACIOUS MASTER SUITE WITH UPDATED FULL BATH, 3 ADDITIONAL BEDROOMS, AN UPDATED MAIN BATH, NEWLY RENOVATED KITCHEN AND DINING AREA, FORMAL LIVING ROOM WITH HARDWOOD FLOORING, GROUND LEVEL FAMILY ROOM WITH POWDER ROOM AND A FINISHED BASEMENT. 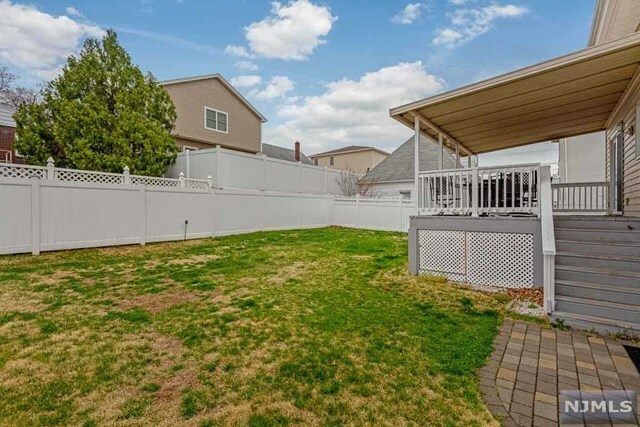 OUTDOORS YOU&apos;LL FIND PAVERS LEADING YOU TO THE IMPRESSIVE ENTRY FOYER OR TO THE OPEN BACKYARD WHICH CAN BE VIEWED FROM THE LARGE COVERED DECK. 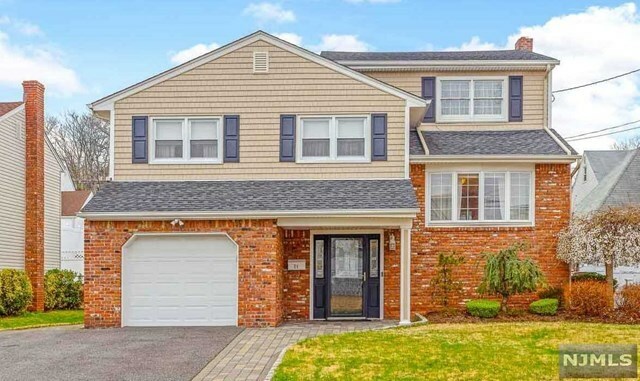 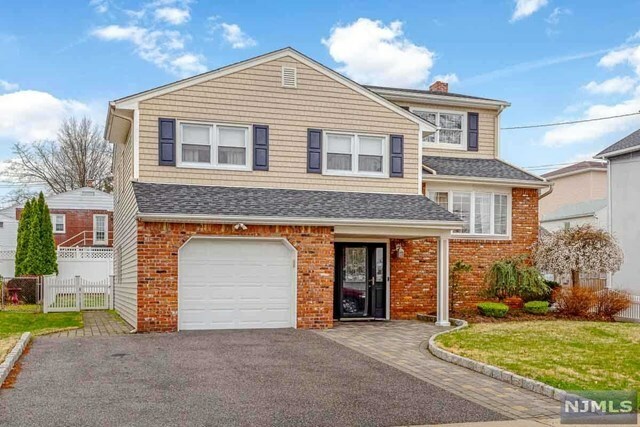 ENJOY THE CONVENIENCE OF A 2 WIDE DRIVEWAY AND 1 CAR ATTACHED GARAGE WHILE BEING JUST A SHORT DISTANCE FROM NYC PUBLIC TRANSPORTATION.